The Calvary Life Counseling Center seeks to serve you by joining you in your journey of embracing God’s hope and healing for your life. Our prayer is that God would free you to be the person He wants you to be so you can live the life He intends for you to live. Often times the hardest part of this journey can be taking the first step. We encourage you to trust God and begin the process today. Click the button below for step-by-step instructions on making an appointment, intake forms, contact information and more. 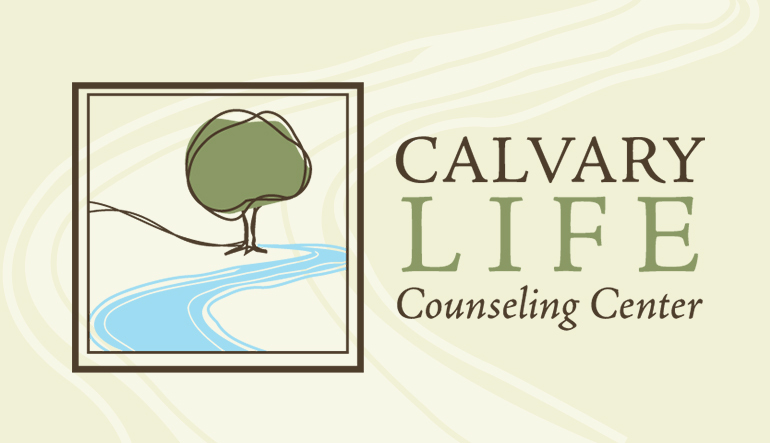 The Calvary Life Counseling Center is a team of non-professional Lay Counselors, and is a biblically-based, short-term, non-fee ministry of Calvary Church Santa Ana, serving the people of Calvary Church, and the community. Calvary Life Counseling Center is part of Calvary's Care Ministries, striving to effectively integrate God’s Word, prayer and the best counseling tools and techniques available with the approach of truth and grace. Our passion is to offer God’s hope and healing to assist individuals to be the people God intends them to be in order to fulfill what God intends them to do. The Lay Counselors are members of our congregation drawn from a wide variety of backgrounds and occupations who have gifts, skills and experience in supportive helping, encouraging, and counseling. Although they are Lay Counselors, they are highly skilled and trained. A licensed mental health professional oversees the Counseling program. If you have an interest in joining this ministry as a Lay Counselor, contact Pastor Jim McCarty at or call 714-550-2352 for more detailed information. * It is our goal to connect our applicants with the best possible care so that in some instances we will refer our applicants to the most appropriate professional provider. There is no mandatory fee. Our counseling is made possible by the people of Calvary Church Santa Ana. If you wish to donate, your gifts will be applied to the Calvary Church general fund. The counseling is completely confidential except where limited by law.